Following my experiences at Cradle Mountain I was excited to take in more of the national parks of Tasmania. Luckily, Lake St. Clair and Mt. Field are just south of the mountain and the drive is puntuated by the lovely mining towns of Rosebery, Zeehan, Strahan and Queenstown. Lake St. Clair is Australia’s deepest lake and Mt. Field National Park is the oldest national park in Tassie. Both parks have several walking trails – as do most in Tasmania – and of course there are loads of waterfalls and species of wildlife to take in. 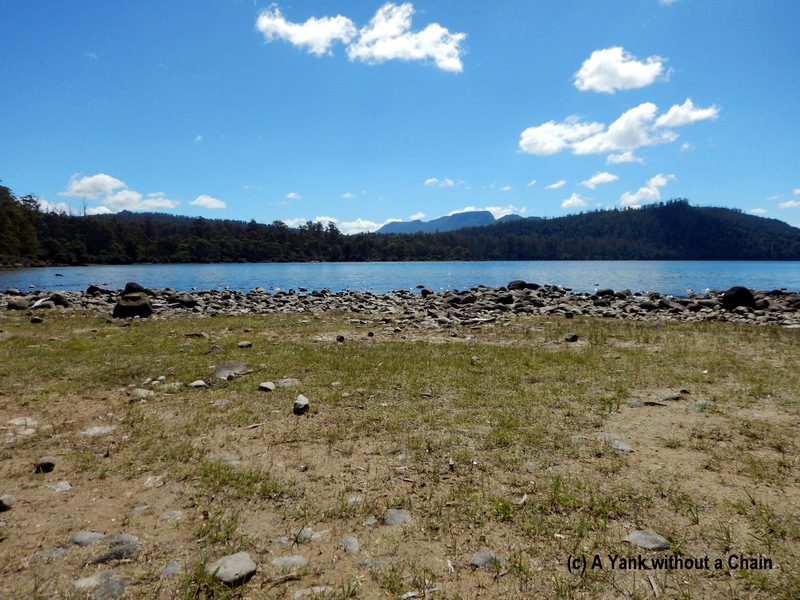 This entry was posted in Australia: Tasmania and tagged australia, hiking, lake st. clair, mt. field national park, pandani, pencil pine, road trip, swamp gum tree, tasmania, waterfall. Bookmark the permalink.